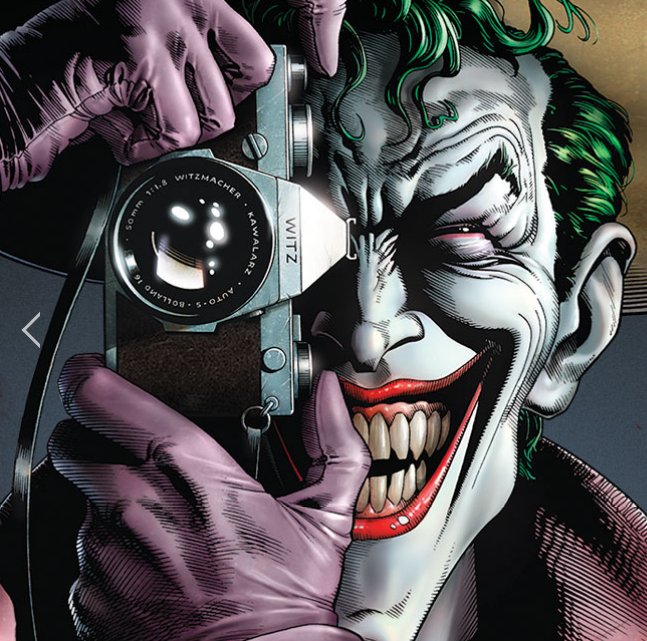 Bat-Fans, let the hype begin! 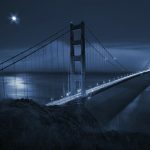 The Renegade Open is November 22-24, and I am running THREE events this year! Friday will be a 250 rep Batmatch, Saturday will be the premier 350 rep, 4-round Batmatch, and Sunday will be a doubles tournament using my Dynamic Duos rules. Details to come on June 1st when tickets go on sale and the www.renegadeopen.com is updated! Stay tuned! Want to stay in the know? Join the Renegade BMG group! Renegade has always strived to be the best GT Minneapolis could host. Now as our event grows some thing need to change. 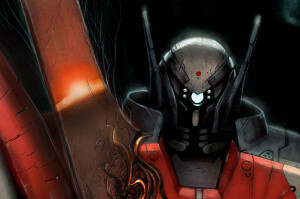 Renegade has always had a unique mission set and as the game evolved we did our best to keep them moving forward. However, the renegade staff has come to a decision that this year our missions will focus on the team aspect of the game. 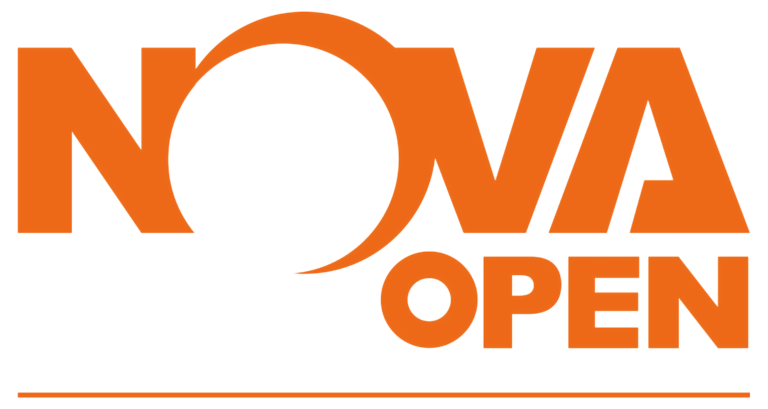 So for championship singles we will be using NOVA missions. For those who are unfamiliar with the missions we will be posting the format soon. Until then the nova website is a great resource for this information! Any questions feel free to message us! 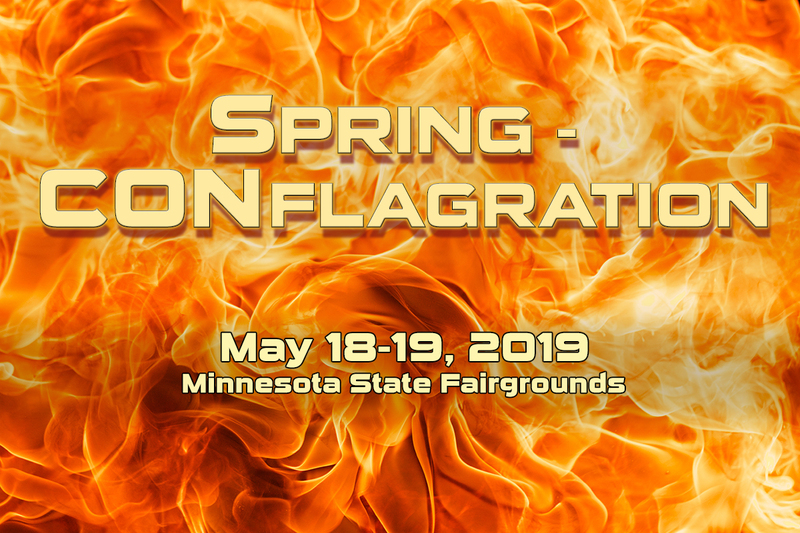 The tournament organizers of the Renegade Open Gaming Event are proud to announce the return of the Spring CONflagration, the Twin Cities newest Warhammer 40K and Age of Sigmar Grand Tournaments, hosted by the MSP ComicCon 2019 (formerly Spring Con) at the Minnesota State Fair in St Paul MN, May 18th and 19th, 2019. This two day event will feature six rounds of battle to determine who is the tactical genius in the Upper Midwest. 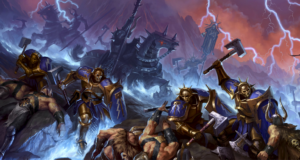 The WH40k tournament will be part of the Frontline Gaming Independent Tournament Circuit 2019 season. That means that the results of the Spring CONflagration will contribute to your overall ITC rankings. We hope to draw players from all over the midwest (and beyond) to roll dice and and compete for the honor and glory, and of course, prize support! To register for the Spring CONflagration 40k and AOS GTs, follow the link below to our brand new Registration page. CLICK HERE TO REGISTER FOR THE AOS OR THE 40K GT! We hope to see you on May 18th and 19th, 2019! 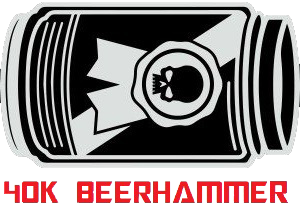 We have added 8 slots to Beerhammer! Due to popular demand, we have added 8 new slots to our Beerhammer event, bringing it to 24 slots. Sign up now, they will sell quickly! Go to our Registration page to sign up! The spots for the Renegade X-Wing Pod Tournament were filled up in a little more than 36 hours from when the tickets were made available. However, for those of you who didn’t get a spot in time, the good people from Echo Base X-Wing will be live streaming games from the event and we will have on-going commentary from veteran players as well! First game starts at 9:30am on Saturday, November 17!